I got an email last week asking if I still existed, lol, yes I do. I have been very quiet online as I have been locked out of blogger for a while and took a break from temari making for most of the last 12 months. We took ourselves on a self guided tour of Europe in July and August 2014 and dedicated much of the six months prior to research and planning. It was our first time and we visited Ireland, The Netherlands, Scotland, England, France and Italy. We missed our Southern Hemisphere winter and today sitting in 44.4C heat I realise we have had nearly a whole year of Summer Weather. 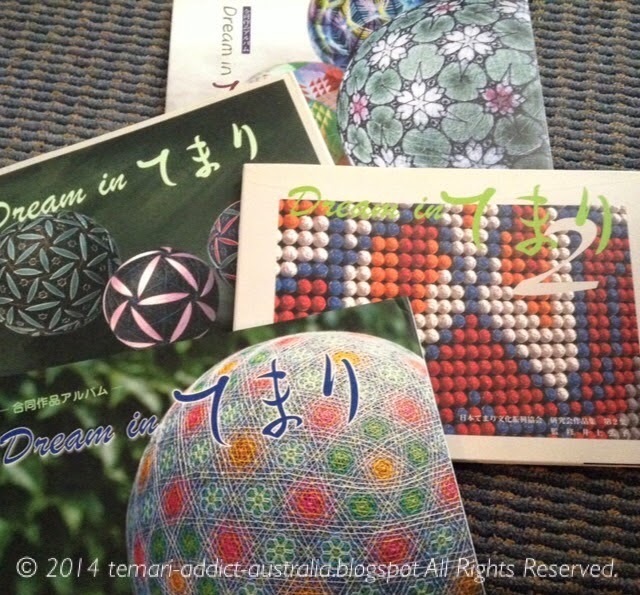 So I am venturing back into temari making after having a major buying binge on new books from Japan. 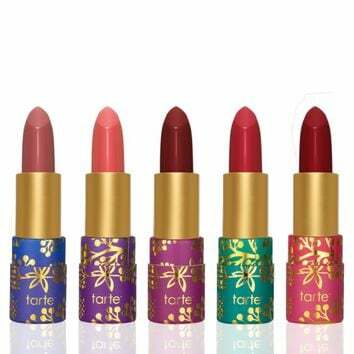 The first set of books are he Harmony series which are published by the group that publishes the Dream in Temari series, speaking of which pictured below. These last books are written by various authors and include a second hand copy of a particularly old book published in 1977. 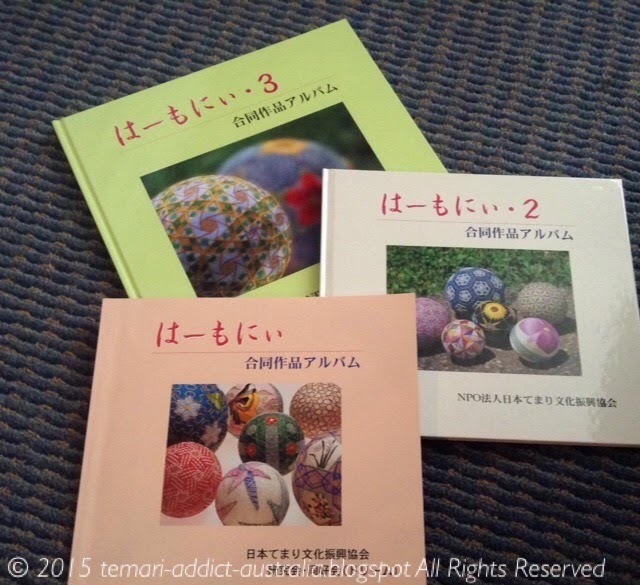 There is also the two newest temari and yubinuki books to be released. 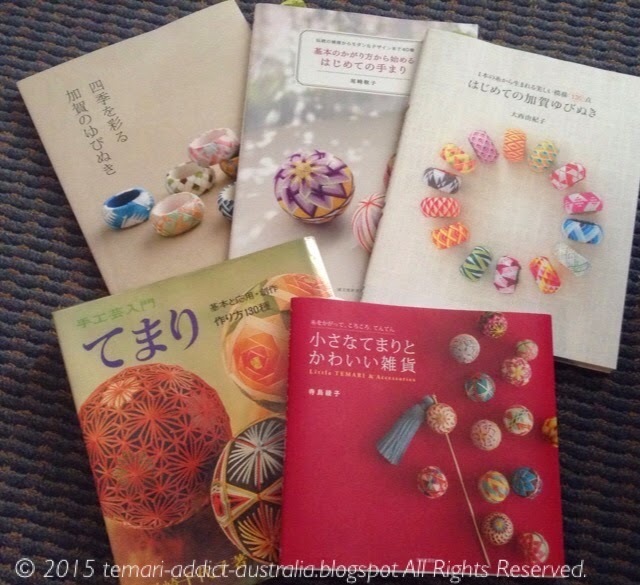 I am a bit obsessed with mini temari lately thanks to the little red covered book.